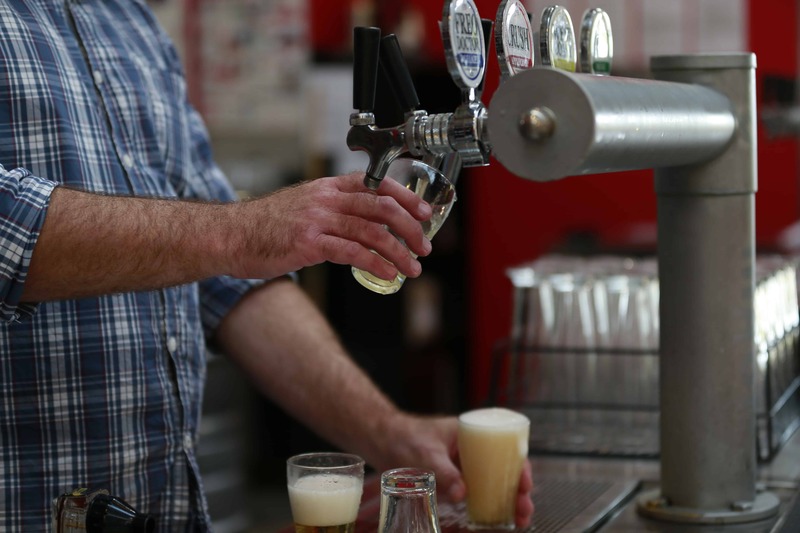 Although Mash Brewing is relatively new to the Swan Valley boutique brewing industry, its new approach to beer brewing is very popular with visitors. 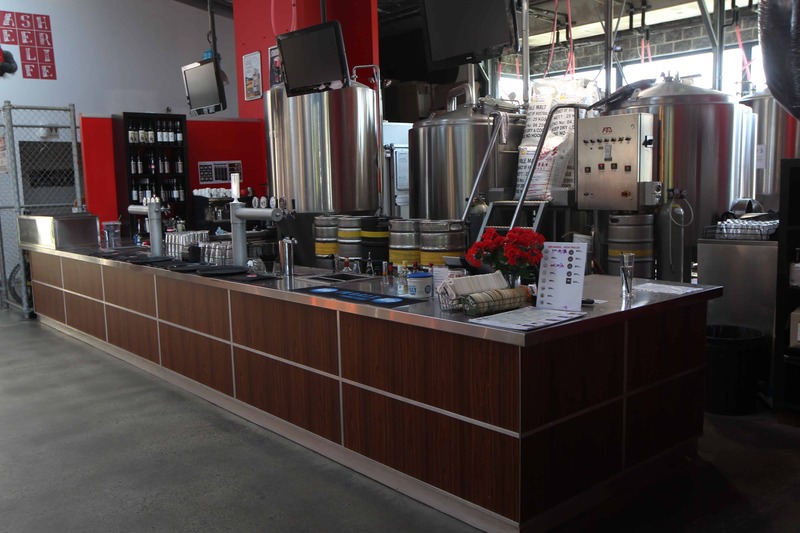 Mash uses traditional methods, combined with a distinctively fresh Mash twist that you just have to sample. 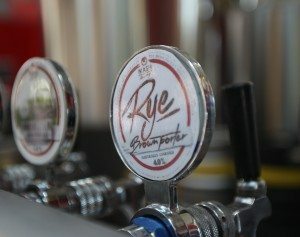 Enjoy the naturally brewed beers and watch the brewers in action whilst viewing the 1200-litre brewing system behind the bar. Mash Brewery was established in 2006, now brewing ten tasty beers from scratch, using traditional methods with no artificial preservatives or additives in beers, all while having a little bit of fun along the way. The founder of Mash Brewing, Dan Turley, aims to produce the ‘perfect’ beer with natural ingredients of the highest quality. Alongside the brewery you will also find the Mash Brassiere, which produces high quality meals made with local produce to complement the beers. 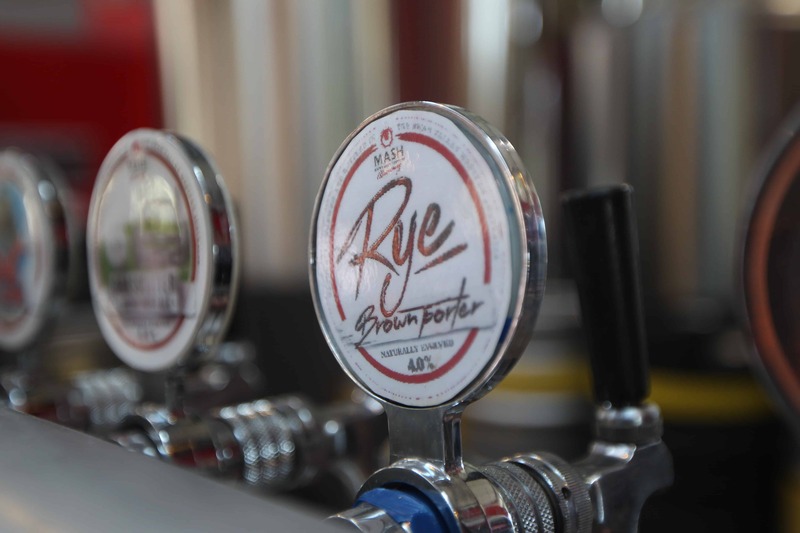 A fresh Pale Lager brewed with Australian pale malt and two varieties of “Noble” European hops. A zesty aroma sits on top of the subtle vanilla malt profile, the bitterness is gentle and finishes with a touch of sweetness. 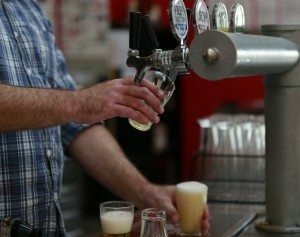 The brewers looked to the Belgians for yeast and to the US for hops to create their wheat beer. Clean and spicy, while still carrying some banana on the nose and little hop punch from the Sorachi late on the palate. A fresh, clean American style Pale Ale with focused bitterness. Brewed with generous amounts of late kettle and dry hops. Full of soft floral and citrus notes with support from pale crystal character malts. A big West Coast IPA, bulging at the seams with tropical, piney, resinous hop bitterness and aroma. Malt is just their to hold it all together and stop the bitterness spilling out into the streets. It tips the scales at 6.8% and 70 ibu’s. 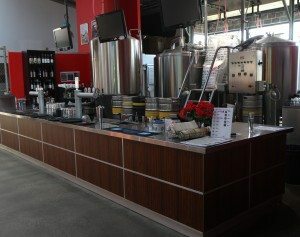 Join Us on Our Beer Tour! 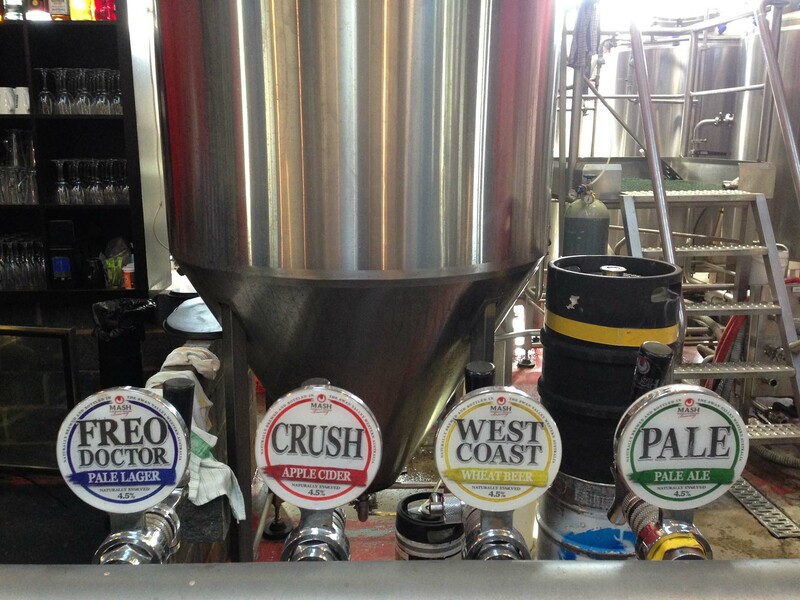 Sample some of these fabulous beers, and enjoy a visit to Mash Brewing with us on a brewery tour of the Swan Valley. Book online today!